"Gaye is an exceptional risk and investment professional," said Jim Herbert, Chairman and CEO of First Republic Bank. "Her addition to our already strong team of senior executives is an important step in further building our leadership depth." 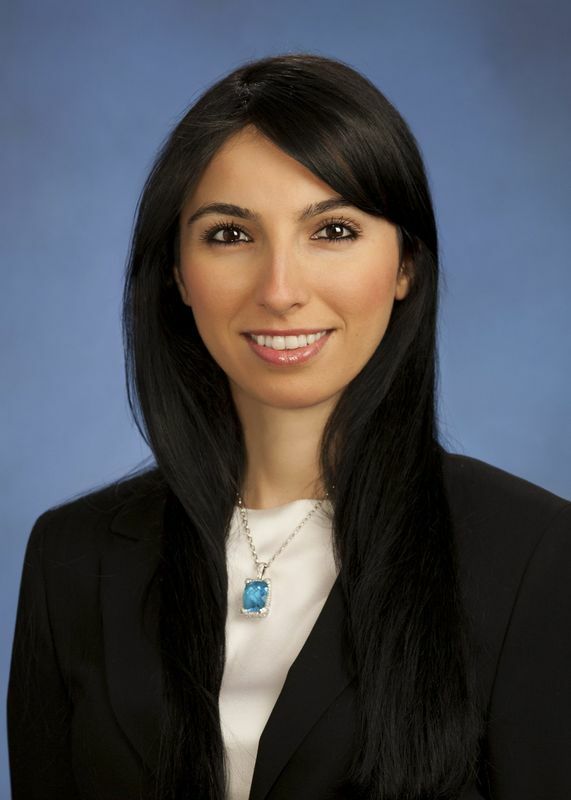 Erkan has worked at Goldman Sachs since 2005, where she was Managing Director and Head of Financial Institutions Group Strats in the Investment Banking Division. While at Goldman Sachs, Erkan worked with numerous banks, including First Republic, on risk management, stress testing, capital planning and regulatory changes. Erkan earned a PhD in Operations Research and Financial Engineering from Princeton University and a Bachelor of Science degree from Bogazici University in Turkey, where she was valedictorian. While at Princeton, Erkan received a National Science Foundation grant, Excellence in Teaching awards, and has authored several white papers on risk management. Erkan will report to Chairman and CEO Jim Herbert and will be based in New York when she begins in June. Founded in 1985, First Republic FRC +0.84% and its subsidiaries offer private banking, private business banking and private wealth management, including investment, trust and brokerage services. First Republic specializes in delivering exceptional, relationship-based service, with a solid commitment to responsiveness and action. Services are offered through preferred banking or wealth management offices primarily in San Francisco, Palo Alto, Los Angeles, Santa Barbara, Newport Beach, San Diego, Portland, Boston, Palm Beach, Greenwich, and New York City. First Republic offers a complete line of banking products for individuals and businesses, including deposit services, as well as residential, commercial and personal loans. For more information, visit www.firstrepublic.com .